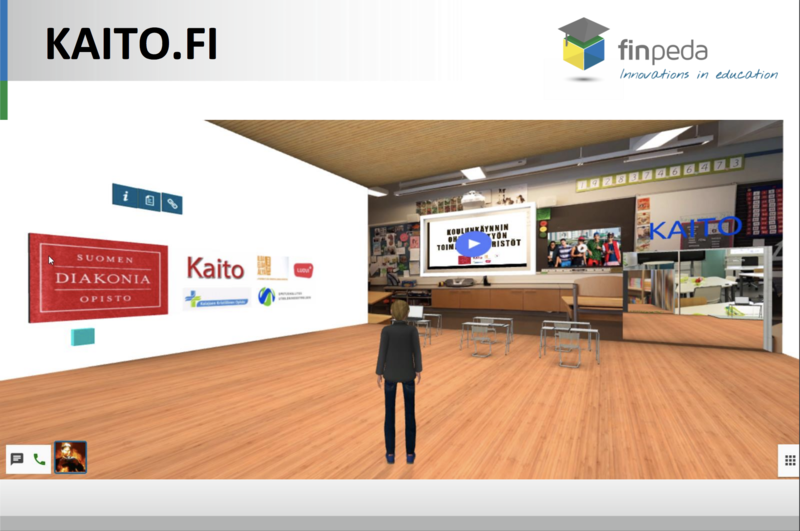 Finland’s education system is considered one of the best systems in the world so it is no surprise that they invest in projects around curriculum reform and recreating learning spaces. 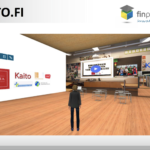 An original project from one of Finland’s largest universities, the University of OULU, and Dr. Pasi Matilla has grown into a future learning space platform that combines virtual worlds and virtual reality. It’s worth a look. We all know that playing with a TOY allows children to use their creativity while developing their imagination, dexterity, and cognitive strength. Let’s look at a different TOY. The TOY project. TOY is an abbreviation for a Finnish phrase (Tulevaisuuden OppimisYmpäristö), which in English translates to future learning environment. TOY was intended to support phenomenon-based investigative learning. 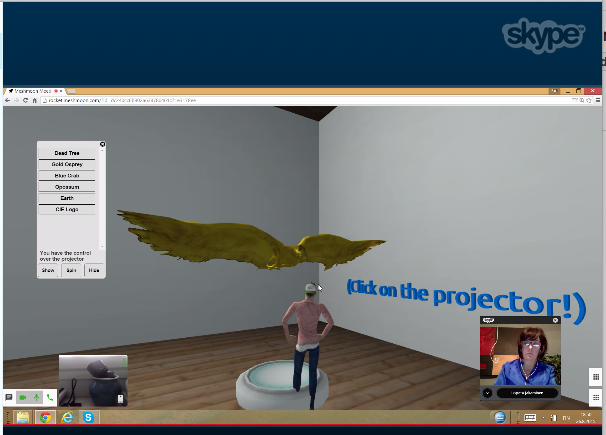 It used open source realXtend technologies to simultaneously enable personal learning and interaction. 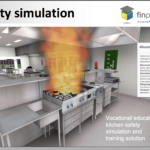 Courses were a mix of real world and virtual world with augmented reality applications. 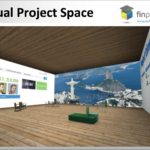 Eventually, a spinoff from the project became a new learning environment platform focused on virtual 3D learning. 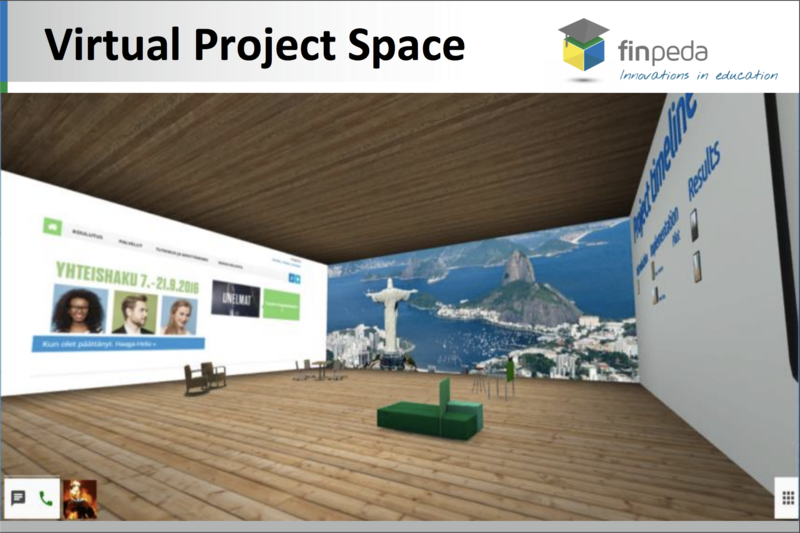 Finpeda Virtual Space is a browser-based 3D Virtual Multi-User Environment. 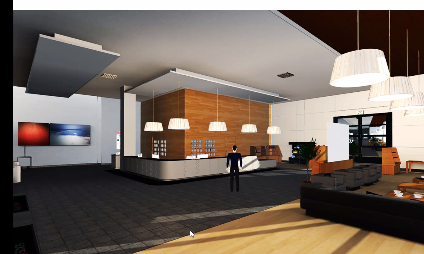 Here, information is visualized utilizing 3D models, multimedia files and avatars. It’s complete with eLearning, web conferencing, and digital resources readily accessible. Most unique is that the virtual world component works on mobile devices and requires no app download or software installation. It is completely browser-based! Students can even create their own private spaces. They send a code to whomever they wish to have join them in the space which can be a classroom, conference room, a CAVE, or other spaces. 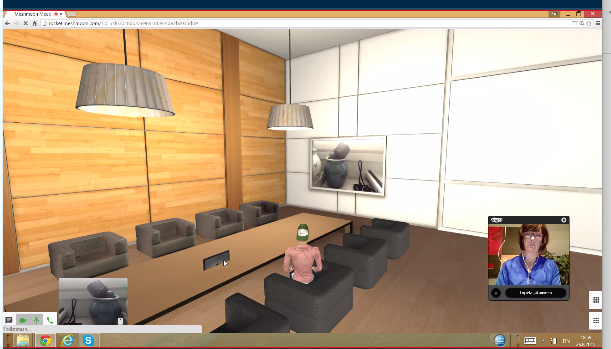 Virtual furniture, working tools, and technologies are available to add to the room. Students and teachers can add their own library inclusive of photos, film, and open educational resources. 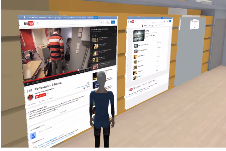 Content from their device or library can be sent to various displays on the wall or a 3D projector. 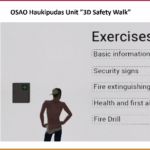 Fire Safety Procedures is a great example. 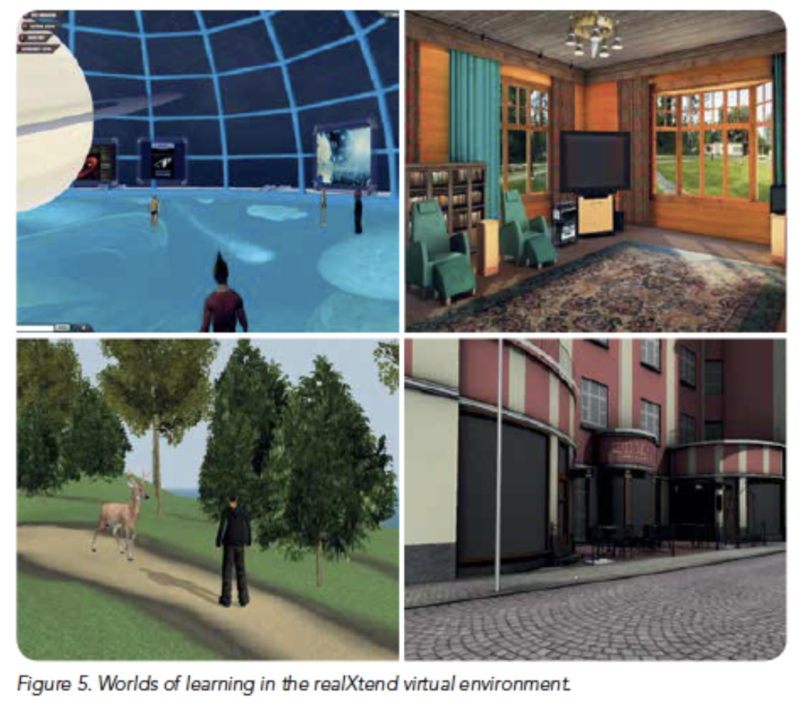 In this case, the 3D virtual world looks and feels just like the actual campus. Photos are used to architecturally and environmentally create a virtual replica of the physical environment. 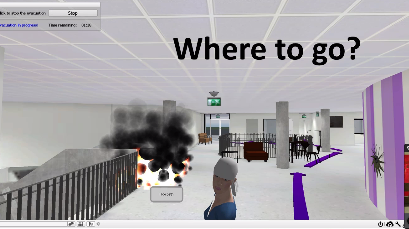 Students go through a simulation of a fire and must choose how to respond and exit the facility. Afterwards data is available to show them how their decisions impacted outcomes. 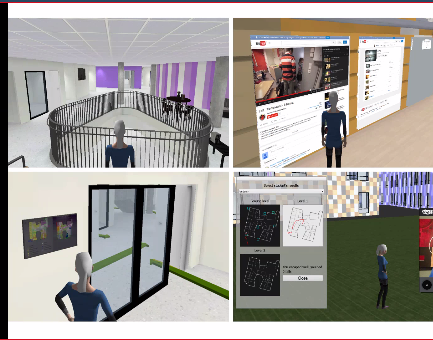 Browser-based 3D Virtual Learning Spaces…Now that is revolutionary design thinking! How do you create a school of the future? This subject is one often discussed and written about. Some believe you must transform the learning environment while others say to focus on pedagogical change. For certain, a development path for transforming pedagogical approaches is to change the environment. 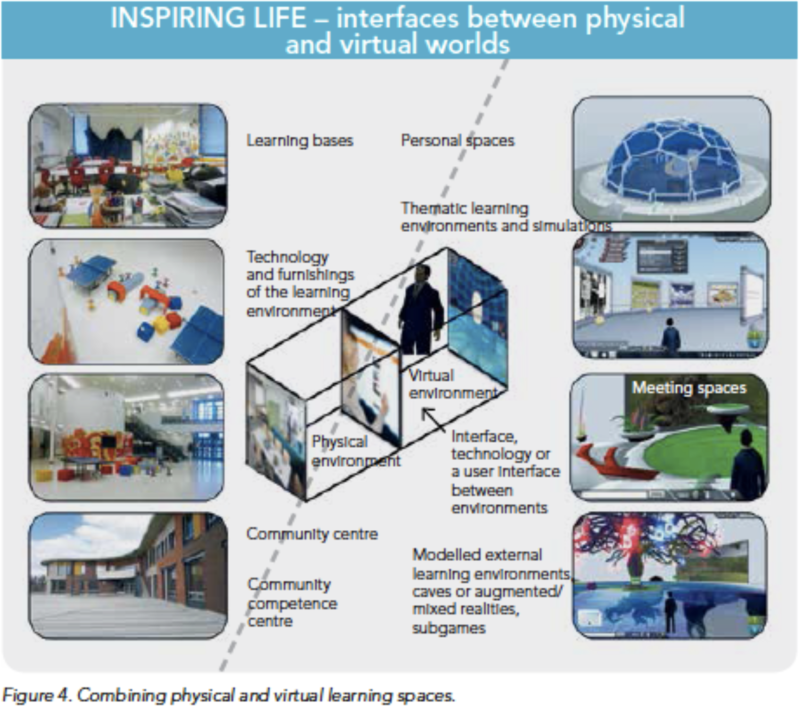 Virtual Learning Environments enable the transformation of the space and the pedagogical approach. This concept is presented in the book, How to Create the School of the Future: Revolutionary thinking and design from Finland. 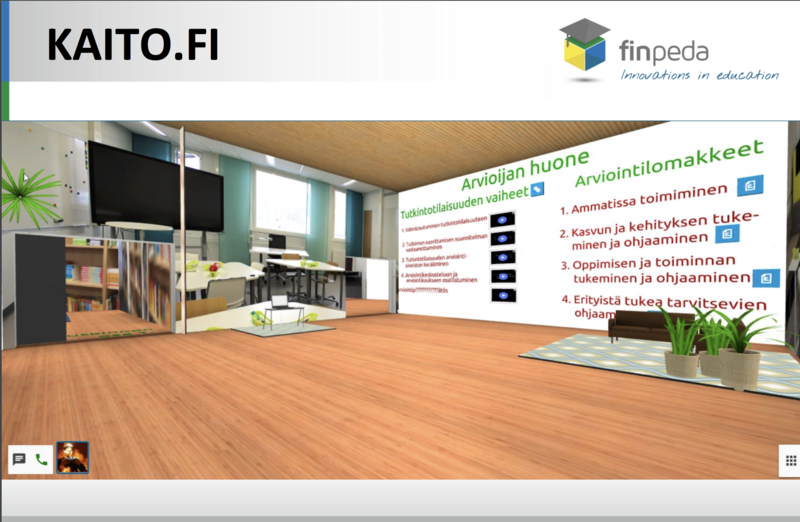 According to Finnish authors Pasi Mattila and Pasi Silander, “the virtual environment is intended to support phenomenon-based investigative learning and cooperation crossing the borders between subjects – simultaneously enabling personal learning and interaction, in which the pupil is an active worker and the teacher is a learning resource. 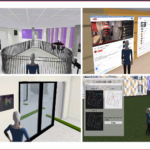 The authors believe including virtual 3D learning as a part of teaching, utilizing gamification, or integrating technology-assisted spaces enables ubiquitous learning. 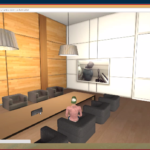 A virtual learning environment serves students who are at a distance and supports social interaction. Students can see, experience and learn things that would not be otherwise possible in education. Extensive research around this concept was conducted as part of the Exploratorium Lab project led by 5-6 leading universities in Europe. 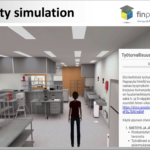 Among the most well-known and successful research projects was Tulevaisuuden Oppimis Ympäristö (TOY), which in English translates to future learning environment. 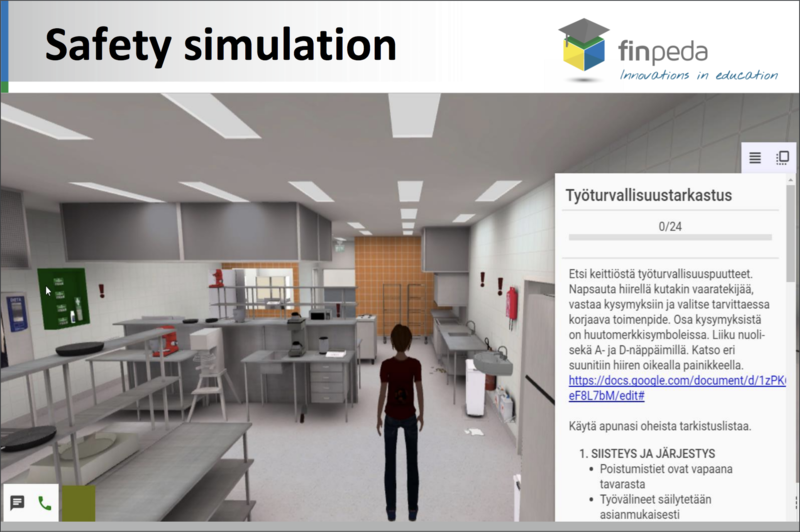 Pasi Mattila and the University of OULU designed virtual learning environments using open source realXtend technologies. 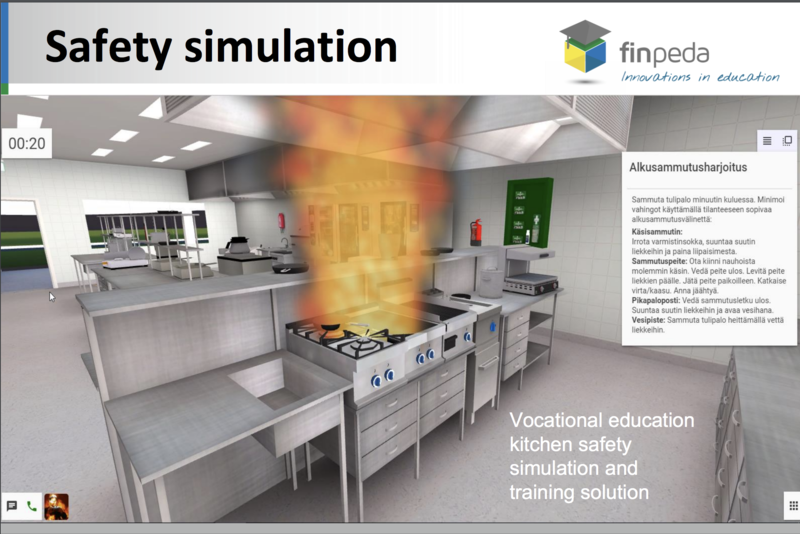 Courses were a blend of real world and virtual world with augmented and mixed reality applications. A figure has been pulled from the book to illustrate interface and design. With years of teaching experience, Pasi chose early on to adopt the latest technologies that could transform learning experiences for his students. 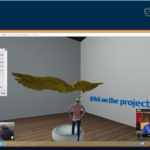 Now, this innovative leader has centered on virtual 3D learning environments. 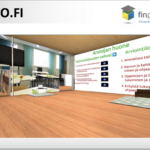 Arising from the research and work done with TOY and his book, he continues to work on curriculum reform in Finland and recreating learning spaces through Finpeda, a company created to provide virtual learning environments for educators to adopt and adapt. 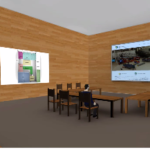 In these 3D virtual learning environments technologies such as web conferencing and digital resources can be readily accessible. 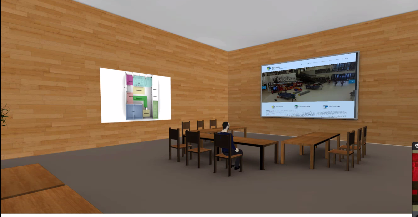 They have furniture, working tools, and technologies they can add to the room. Additionally, they have the option of sending content to various displays on the wall. 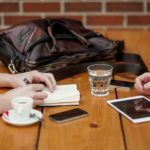 Content can be sharing of desktop pulled from their computer, tablet, or phone or from the library of resources. They can also share a fresh document on which to collaborate. A 3D projector can be used to display objects. Students and teachers can add their own library inclusive of photos, film, and open educational resources. Teachers can click on a student to determine information about them. 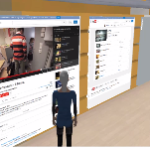 The virtual world allows the students to create their own spaces then gives them a code that they can send to whomever they wish to have join them in the private learning space. 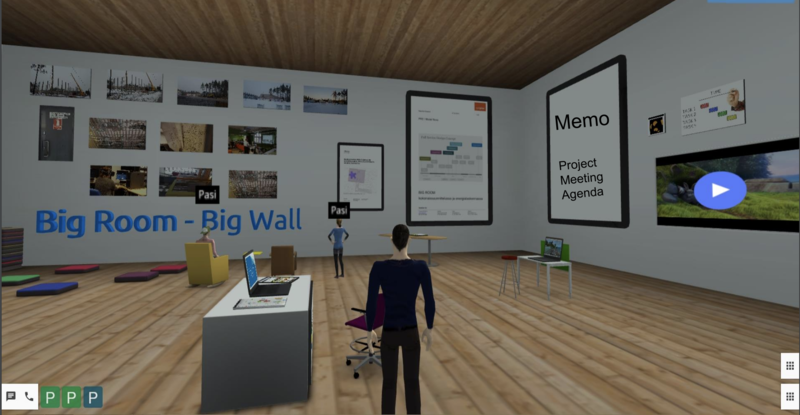 Students can make classrooms, conference rooms, or other spaces. 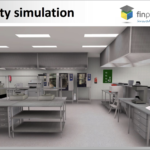 What’s more, these virtual learning environments work on mobile devices. No App download is required nor software installation needed. It is completely browser-based. 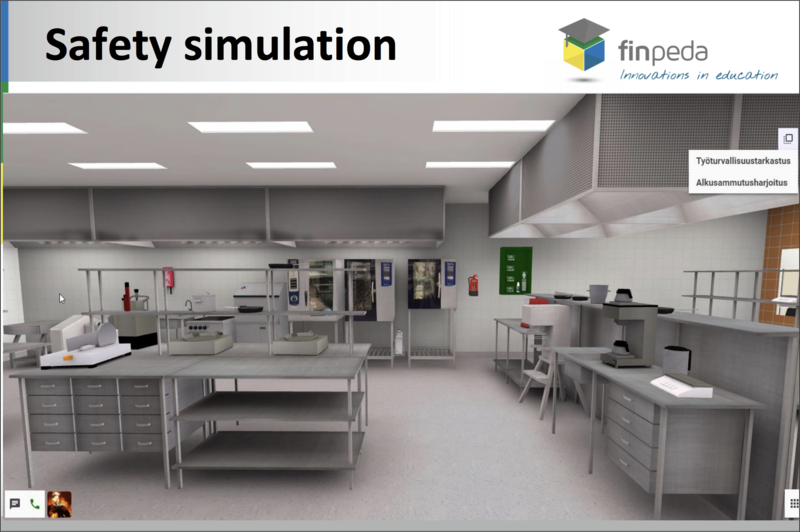 One course is a great example of when a 3D virtual learning environment can be not only effective but also highly valuable for simulations. 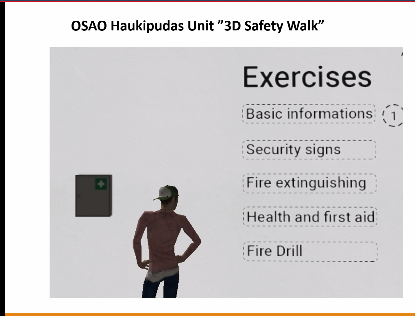 When teaching Fire Safety Procedures, the 3D Virtual world looks and feels just like the actual campus. 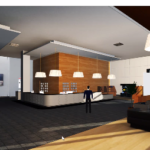 By using photos, one can architecturally and environmentally create a virtual replica of the physical environment. 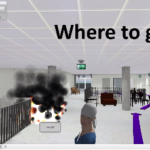 Students go through a simulation of a fire and must choose how to respond and exit the facility. Afterwards data is available to show them how their decisions impacted outcomes. 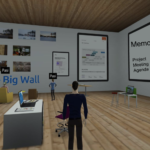 As technologies advance, we can expect these virtual learning environments to continue to morph. The world has changed, learning has changed, and learners have changed. 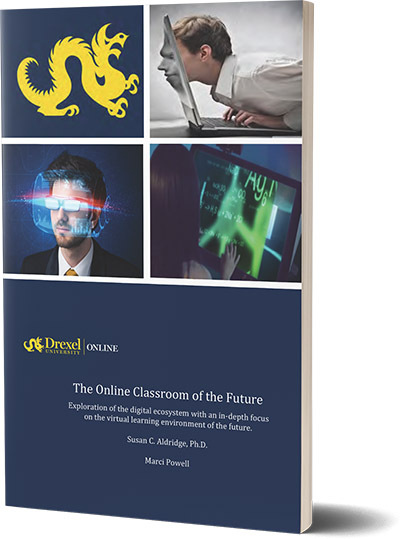 With browser-based and mobile ready spaces, these types of virtual learning environments will enable powerful transformation to create the school of the future, online or physical.